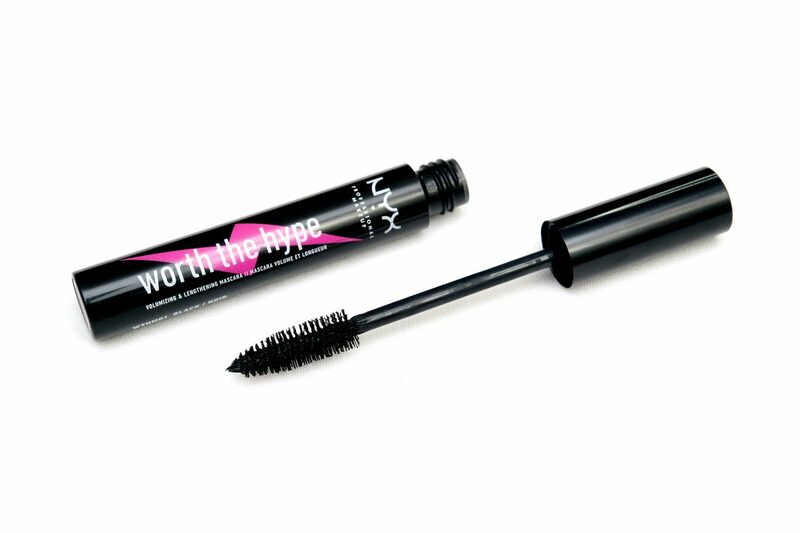 NYX Professional Makeup has launched the Worth The Hype Mascara, which has an easy to apply, buildable formula for bolder, longer and fuller lashes. 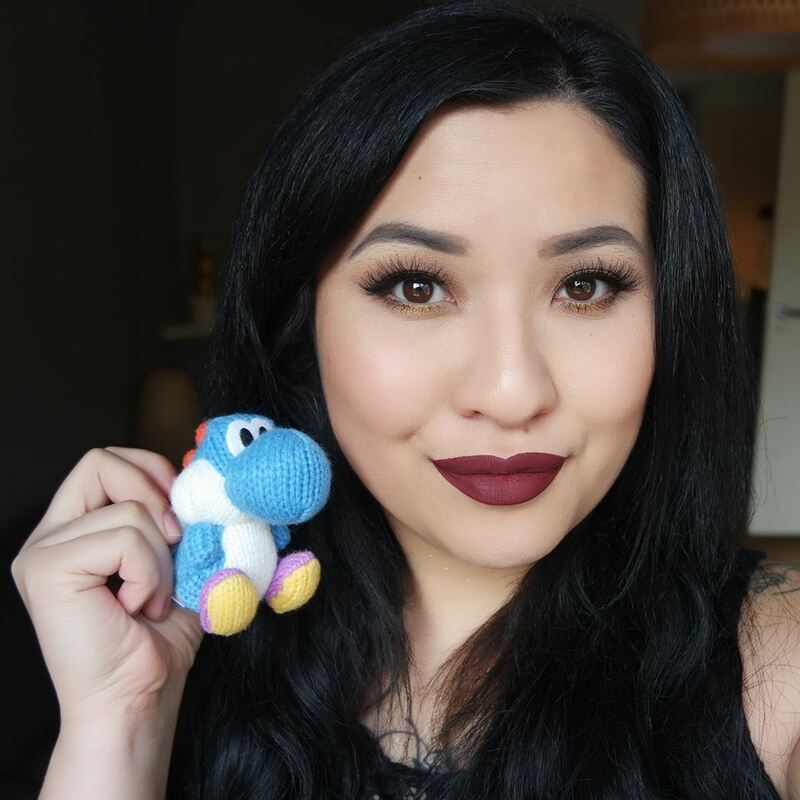 With a name like that, the first thing that comes to mind is of course, is the NYX Professional Makeup Worth The Hype Mascara, really worth the hype? I’m going to review and put this mascara to the test in today’s post. Clinique has launched the new long-lasting High Impact Lash Elevating Mascara, which is supposed to lift and curl lashes, keeping them in place all day long. I’m going to review and put this mascara to the test in today’s post. Today’s the day that NARS Cosmetics will finally be available physically in the De Bijenkorf Amsterdam and Utrecht. NARS Cosmetics offers a huge variety of different make-up products and to give you an idea, I’m going to show you the products that I own from the brand with a look using a selection of those products.